Poet, novelist, editor, dramaturge, spokesperson for the fire service. 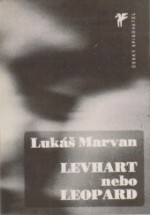 He has lived in Sri Lanka and his poems have been translated into French and Polish. He was born on 4 April 1962. 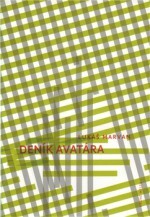 In Diary of an Avatar well-versed readers will find the same motifs of stories which they are familiar with from Marvan’s previous collections. Hints of nightmares which lure the dreamer right into the jaws of death, in order for him then to wake and realize that this little nocturnal death means experiencing deliverance, a shift towards a return and towards the essence of life. 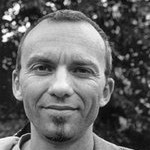 His six-month stay in Sri Lanka was reflected in the book Mnich – Deník ctihodného Mantakusaly (The Monk – The Diary of the Honourable Mantakusla, Eminent, 2004). 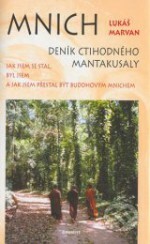 The same year also saw the publication of his poetic reflections Klášter v džungli (Monastery in the Jungle, Concordia, 2004).